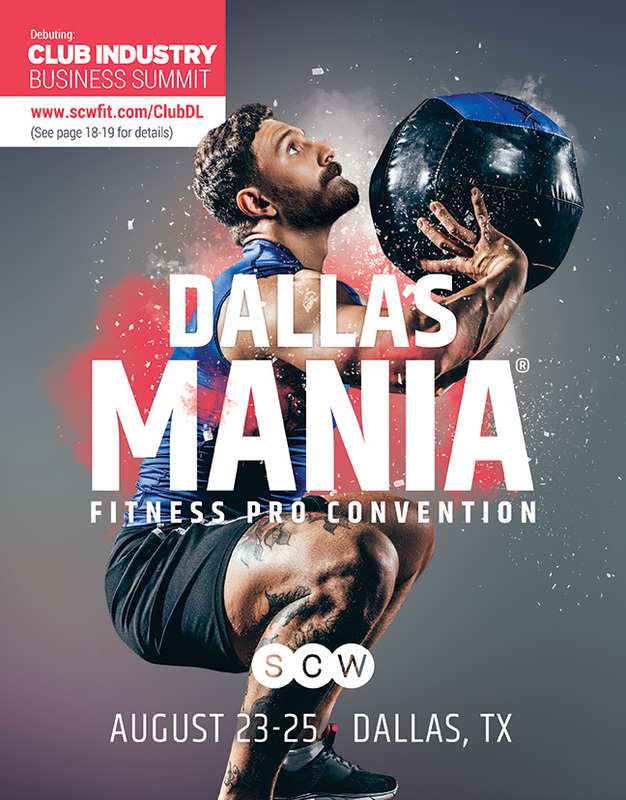 MANIA® is more than just a Fitness Pro Convention; it’s the place where the fitness community goes to be educated, inspired and recharged! 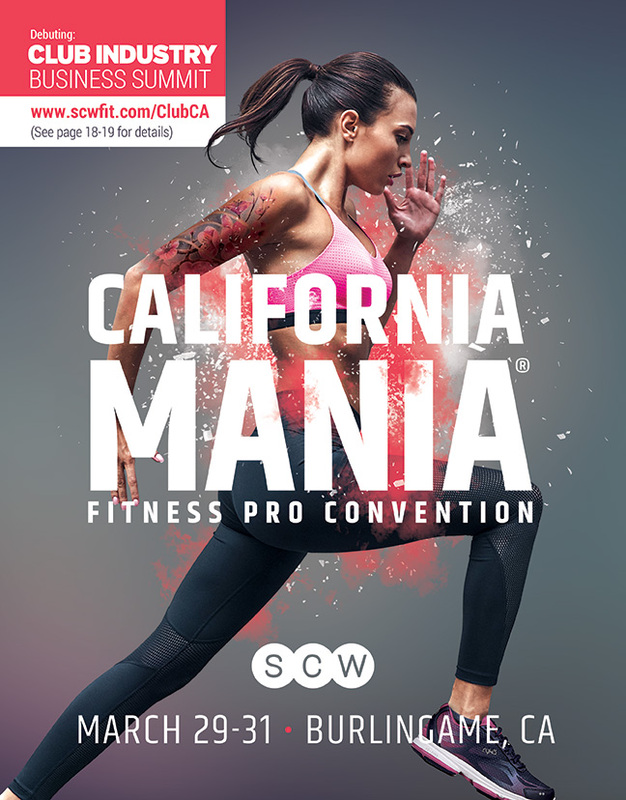 As the largest and most widespread U.S. provider of continuing education for fitness instructors, each MANIA® is a 3-day Fitness Education Convention where you can earn up to 24 CECs from SCW, AFAA, NASM, ACE, AEA, and ACSM in a single weekend, running up to 17 sessions every hour. 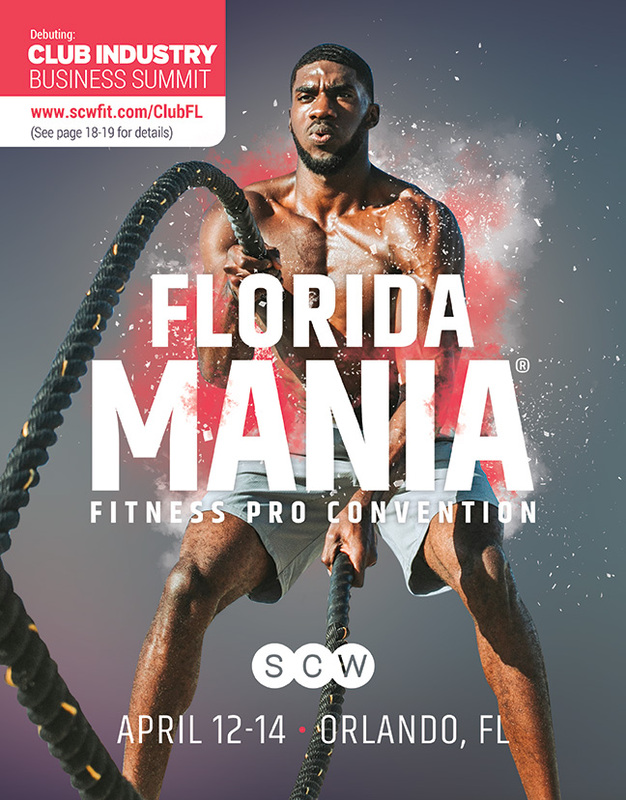 Our 9 regional MANIA® Fitness Pro Conventions across the U.S. feature world-renowned fitness educators leading over 250 sessions on Group Exercise, Personal Training, HIIT programming, Cycle, Aqua, Yoga, Barre, Pilates, Active Aging, Sports Nutrition, Leadership/Business and every topic imaginable! MANIA® Conventions supply you with up to 24 Continuing Education Credits/Units during the three-day convention and pre-convention certifications. SCW, AFAA, ACE, NASM, ACSM, AEA and others accept MANIA® CECs/CEUs. SCW is committed to offering only the finest education featuring a full faculty with wellness and fitness relatated graduate and under-graduate degrees, along with only certified educators. MANIA® provides the maximum number of Continuing Education Credits/Units highlighting cutting-edge research, field-tested programming and trending training techniques. 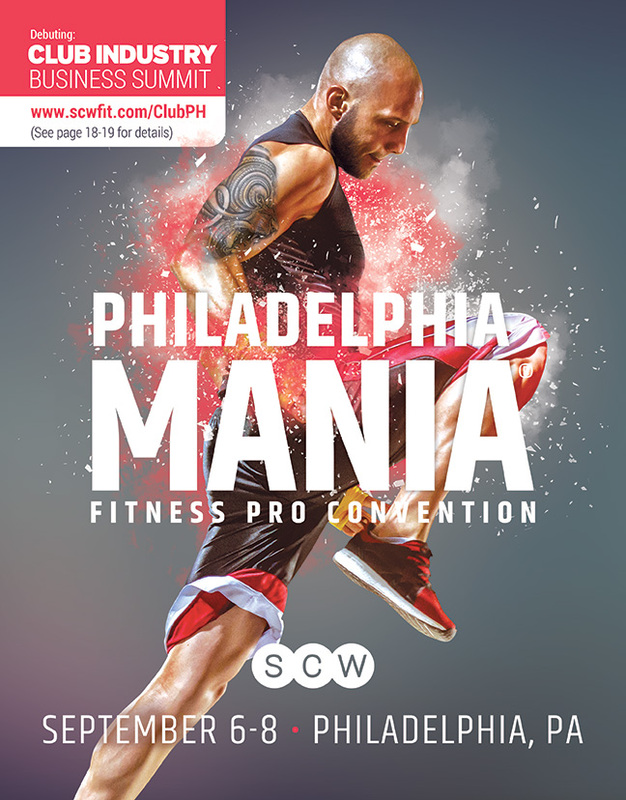 SCW Fitness Education is a nationally recognized certification organization that has trained over 200,000 Fitness Professionals. Our certifications are recognized by fitness facilities across the USA and Internationally. 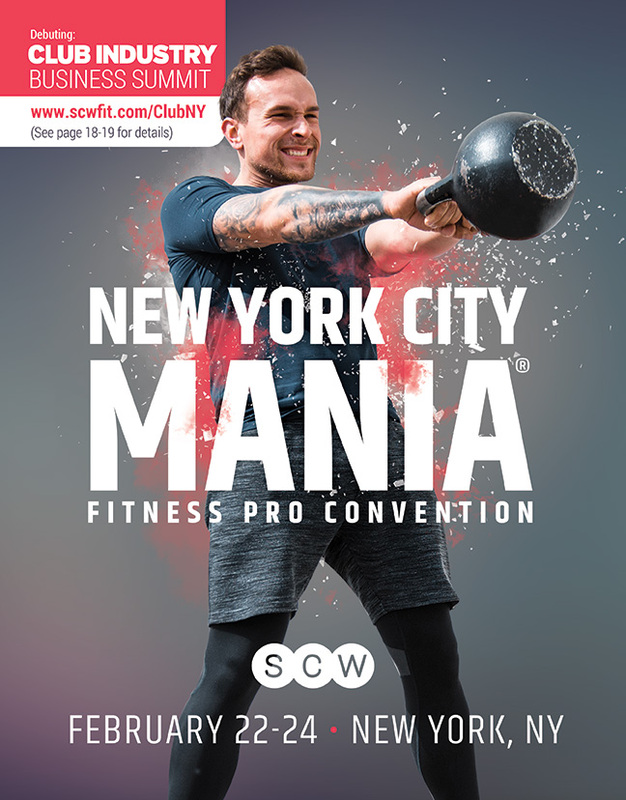 Available both Online and Live, the SCW Fitness Education Certifications are both general and specialty in orientation and span on over 30 topics from Group Exercise to Personal Training, Aqua, Yoga, Barre, Pilates, Active Aging, HIIT, Sports Nutrition, and more.